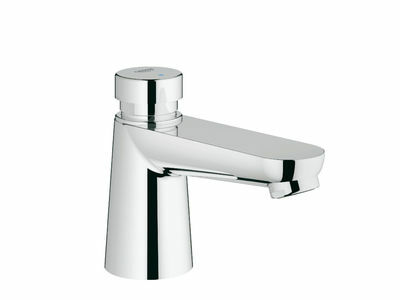 The Euroeco Cosmopolitan T offers impressive features at an extremely attractive price, combining durable technology and contemporary design with the convenience of a self-closing faucet. The conical, easy-to-clean body houses reliable technology to supply cold or pre-mixed water. Reliable technology with high degree of continued- use suitability: self- cleaning, corrosion- resistant cartridge. and even more products in our brochure.